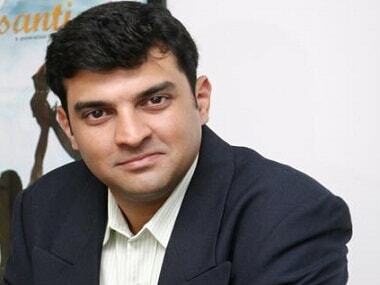 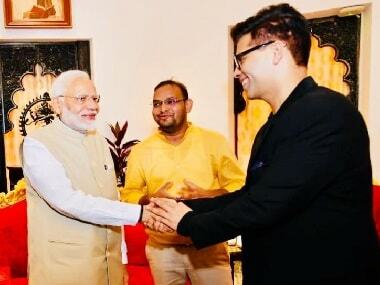 Producers Guild of India and Producers Guild of America have signed a memorandum of understanding (MoU) to enhance the growth of entertainment sectors in both countries. 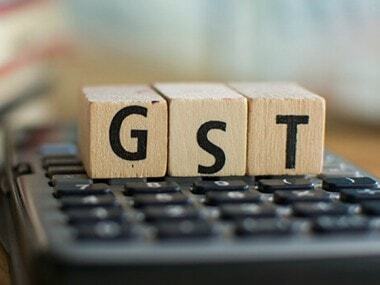 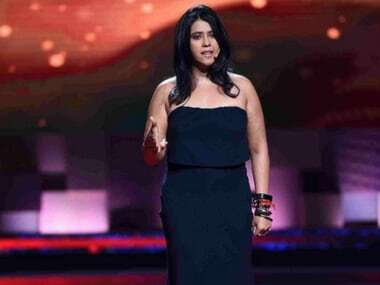 Bollywood actors including Akshay Kumar, Ajay Devgn, Aamir Khan, and filmmaker Karan Johar said the government's decision to reduce GST on cinema tickets will benefit the film industry and the audience. 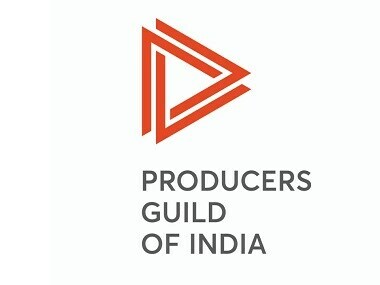 Producers Guild of India on 14th Novemberat its 'Extraordinary General Meeting' in Mumbai passed a resolution amending its by laws.